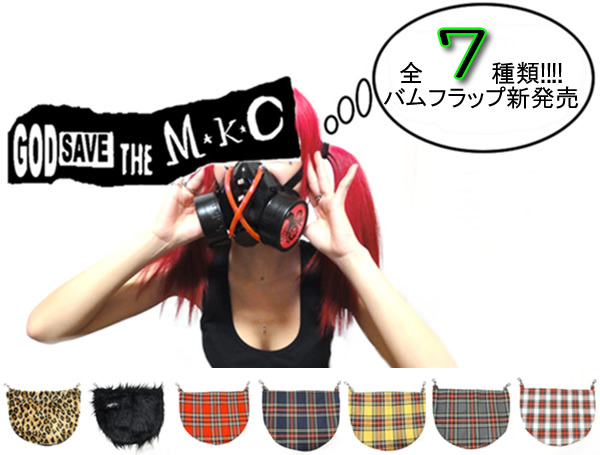 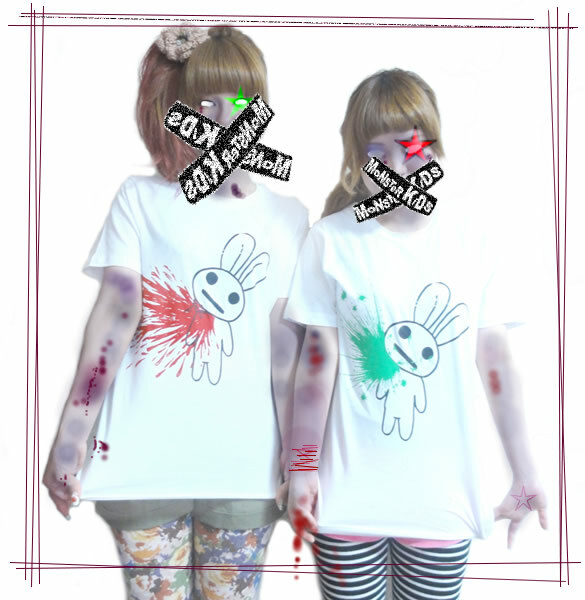 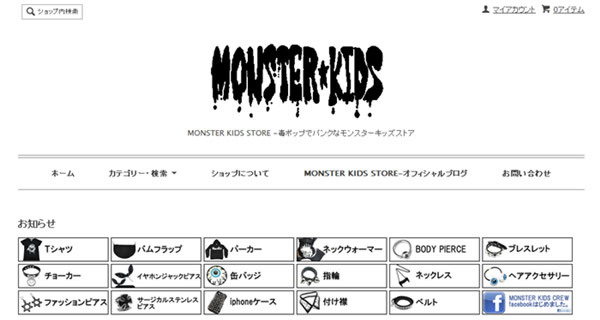 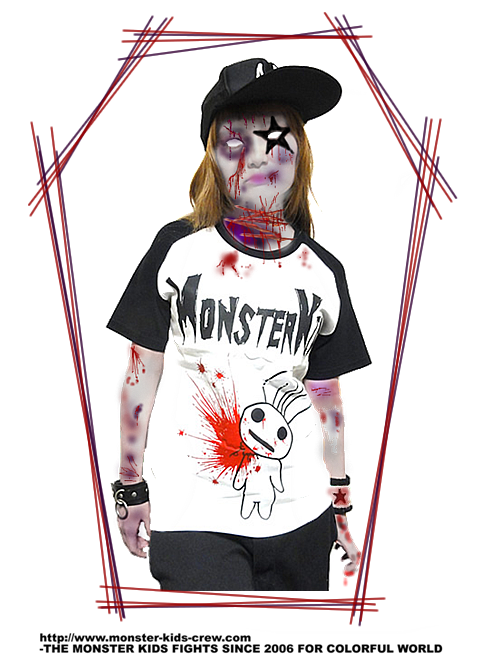 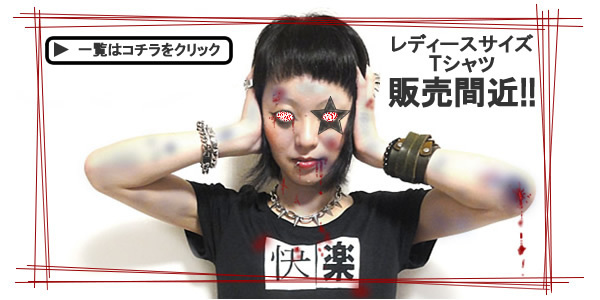 ▼MONSTER KIDS NEWS▼ 2013-12-13(金) アマゾン出店開始! 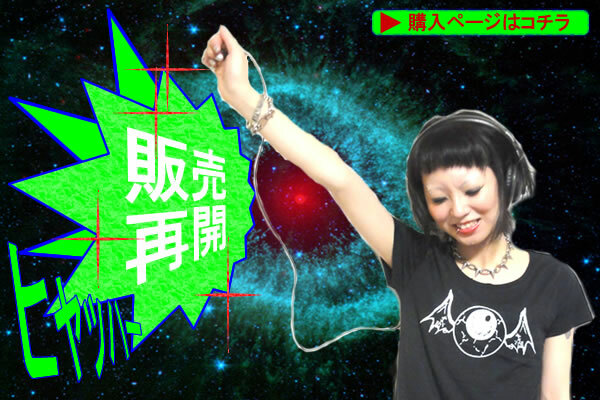 2013-12-13(金) オフィシャルショップOPEN! 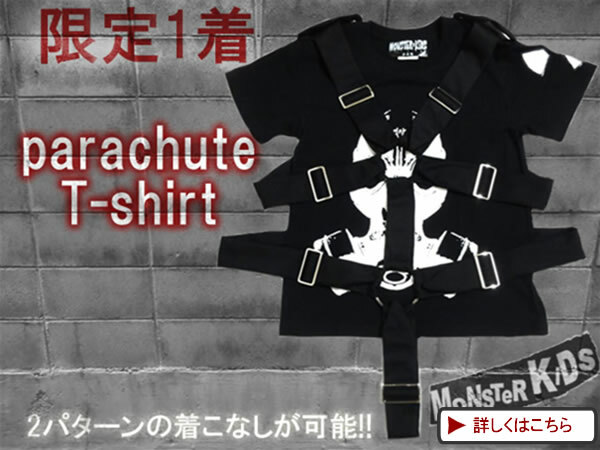 11月中旬　MONSTER KIDS gore NUIGURUMI incoming!!!! 8/22 MONSTER KIDS Lady's line incoming!!!! 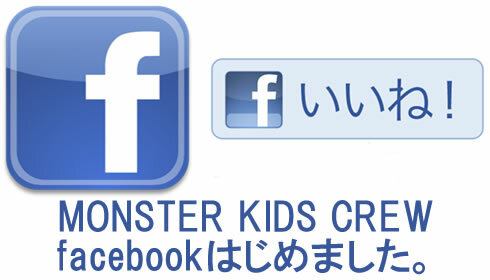 Copyright 2006-2012MONSTER KIDS CREW All right reserved.